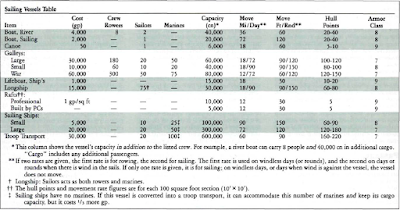 After reviewing ship movement rates in the D&D Expert Set, I questioned numbers given there (see RC page 71). Being a perfectionist, I decided to update my own numbers, using historical sources. Here’s what I came up with. Let me know if you find better results. This isn’t an exercise in criticizing the venerable old Expert Set, but rather my own take in retrospect. Thanks! Combat speeds (yards/round) are NOT realistic. Their only purpose is to bring ship movement in line with monsters’ MV rates, as described in the D&D Expert Set. It’s a game design decision. Travel speeds per day are more historical, assuming favorable sailing conditions. 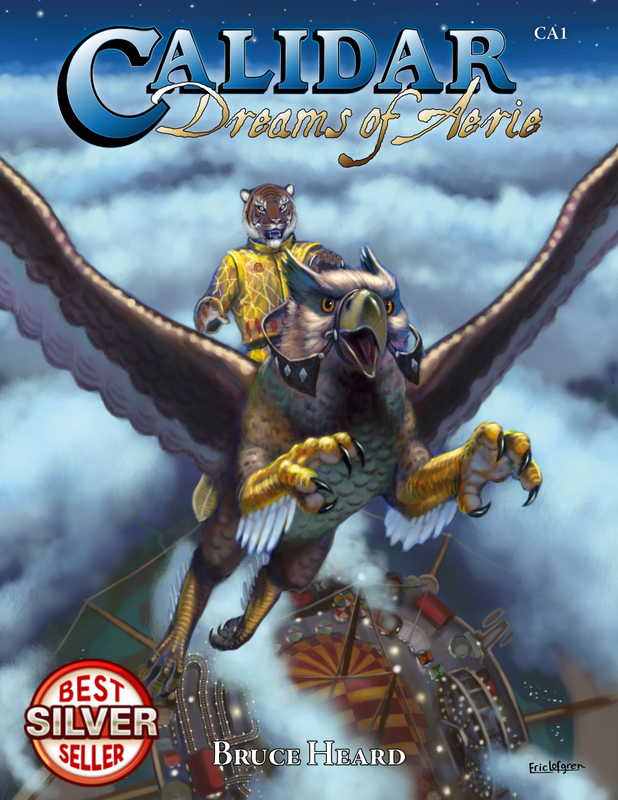 Some of my numbers were adjusted to ensure comparisons between different types of vessels remained somewhat logical (I thought that a war galley, as described in the D&D Expert rules, should be able to travel faster than a raft). Galleys are inherently faster than sailing ships due to the shape of their hulls and lighter weight, despite having less sail surface than a carrack or a caravel. 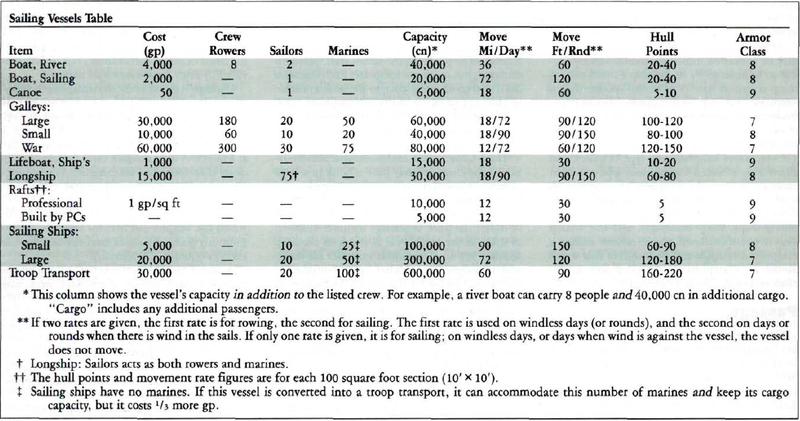 Maximum rowing speed can only be reached for several combat rounds before the crew is exhausted (divide rowing speed by three at least in this case). The Expert Set only provides the slower rowing speed. I switched this around in my numbers, providing a top rowing speed per combat round where it would be desirable, and a much slower travel speed in becalmed conditions. Otherwise, galleys alternated rowing and sailing (or perhaps combined the two) whenever convenient. Under adverse condition, halve all MV rates. Norse longship end up being seafaring “hot rods” here! Historically, they could reach 15 knots. That’s faster than the other vessels I looked at, where 10 knots for galleys is more likely. 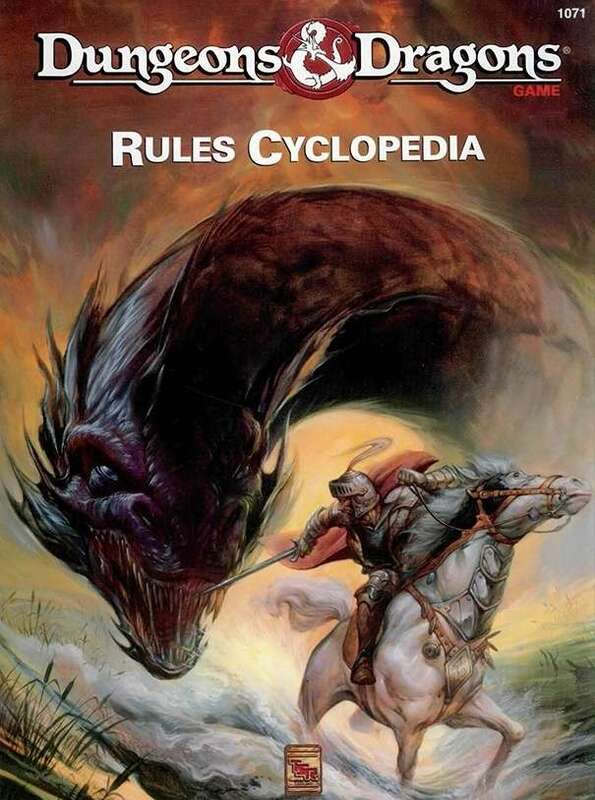 So, yeah, Norse-style raiders were a total pain in the real world, and probably in a fantasy game world as well. Galleys of ancient times were faster than those used during European Middle Ages. So-called “war galleys” probably refer to galleasses, which were indeed slow but carried siege weapons. 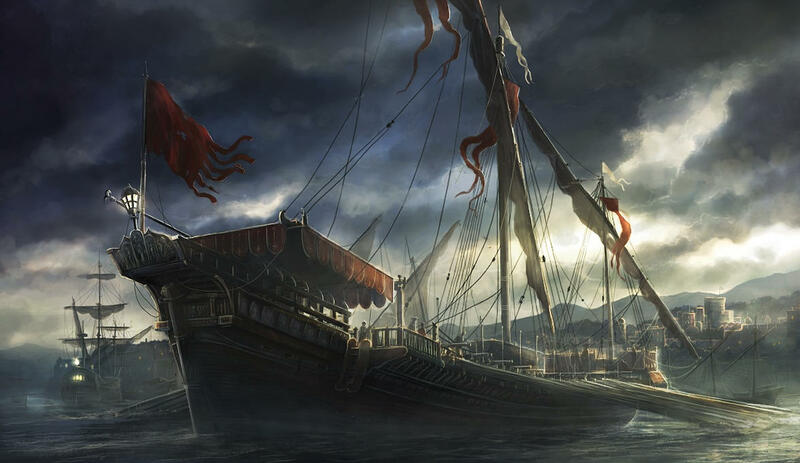 Galleys are otherwise too narrow to carry more than one siege weapon (carracks, on the other hand, allow for more deck armament—they certainly should in a fantasy setting). Under the best of conditions, medieval galleys could reach an average 115 miles per day (with steady favorable winds and ideal sea conditions). Galleys generally do poorly in bad weather; sailing ships cope much better in rough seas than galleys, and for this reason they are best suited for high seas navigation, not to mention they can haul greater food and drinking water stores. Galleys should focus on coastal navigation; they are more maneuverable than sailing ships and can reach a nearby port more easily when needed. Travel speeds are historical for sailing ships, under generally favorable conditions. With less favorable conditions, which would require frequent tacking, I’d suggest halving daily travel speeds. Under adverse conditions, sailing ships can’t move or might actually drift with the wind. I lumped together large sailing ship and troop transport. I did not see the need for two types of large sailing ships. I also introduced alternative travel speeds up/down rivers.